In AbtracOnLine limiting users to only view data relevant to their enabled office (or offices) is managed from Administration > Employees > User Groups and Privileges. It’s recommended that you create a new user group to include an office limitation. It’s easiest if you base this new group on an existing one using the clone feature. 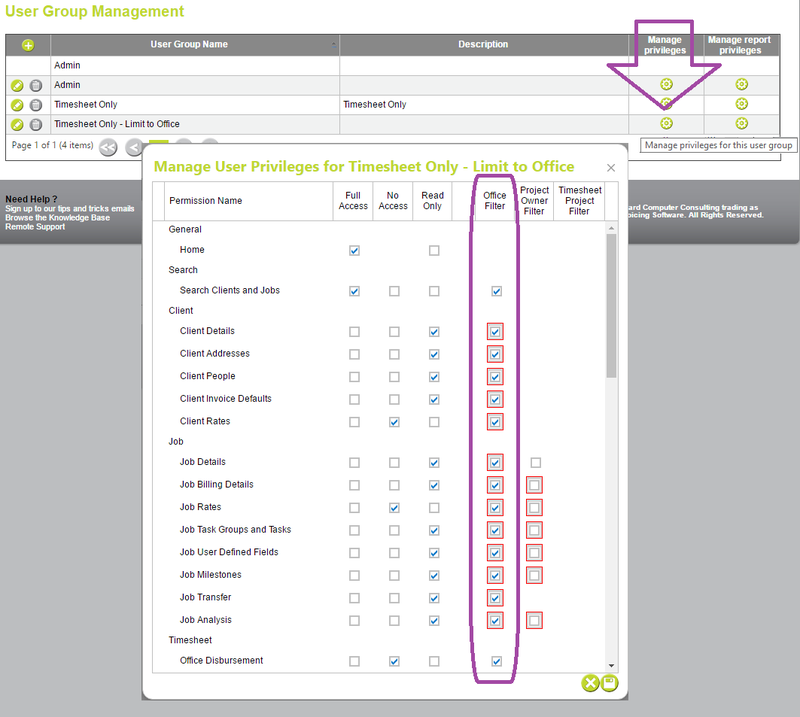 Once the new group is created you can restrict by Office from Maintain Privileges. 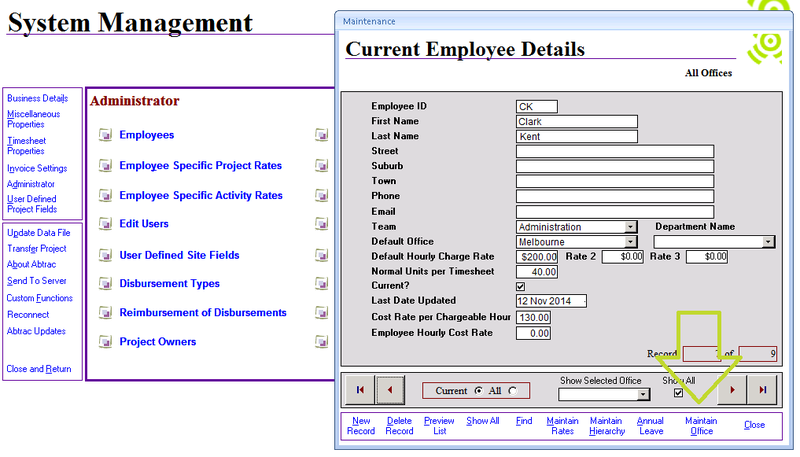 Then from the Employee Details screen add or update offices to which the employee is assigned. 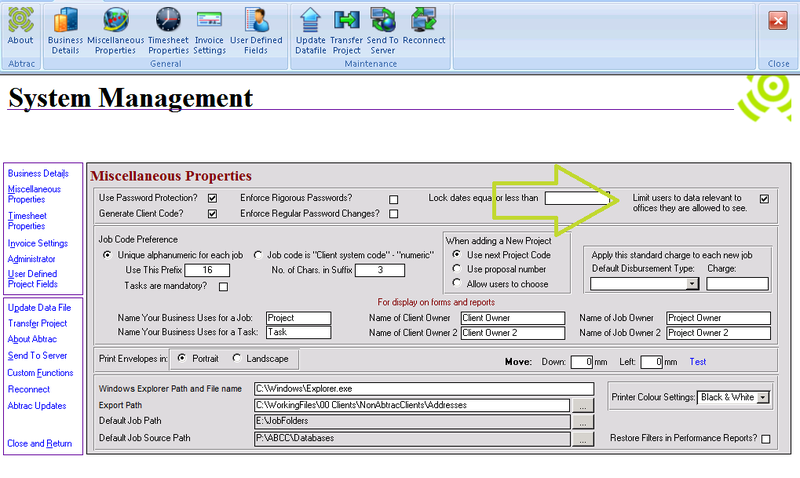 And lastly apply the new user group with office restrictions to your users from Administration > Employees > Users. In Abtrac5 limiting users to only view data relevant to their enabled office (or offices) is switched on from Miscellaneous Properties. 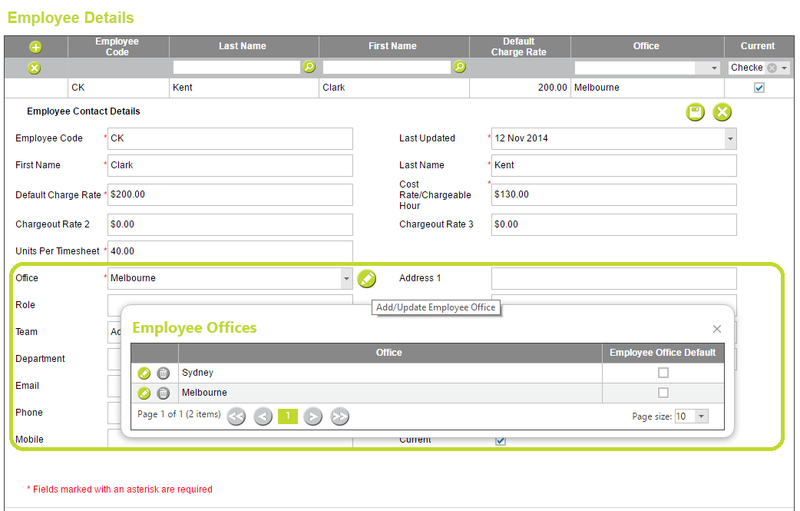 Before enabling this feature you will need to determine which office(s) employees are allowed to access. From System Management > Administrator > Employees choose Maintain Office. 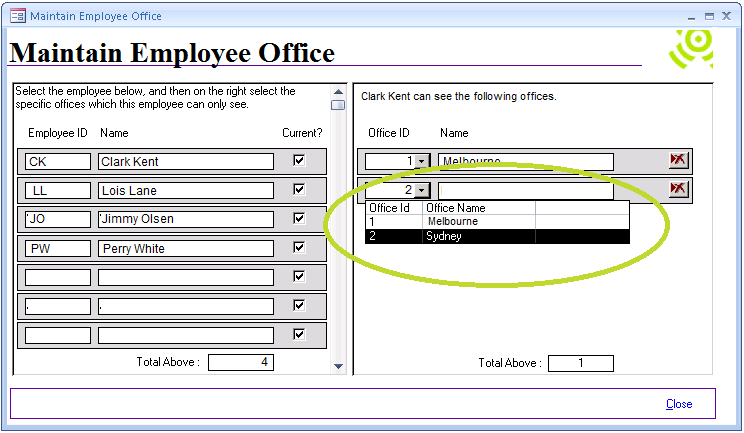 Once Limit Data to Office is enabled each and every current employee in Abtrac5 must have an office or offices assigned from this screen. This entry was posted in Administration Settings, Employees, Getting Started and tagged Office, user access rights by Jen. Bookmark the permalink.